Huawei wants to overtake Apple and become the world’s number two smartphone player in 2018, as the Chinese vendor launched its latest high-end device, the Mate 9. Speaking to Reuters, Richard Yu, CEO of consumer business, said Huawei planned to take on Apple gradually over the next two years. The last few years has seen the Chinese company, traditionally a telecoms network supplier, also increase its consumer devices brand presence, with some lofty ambitions to boot. 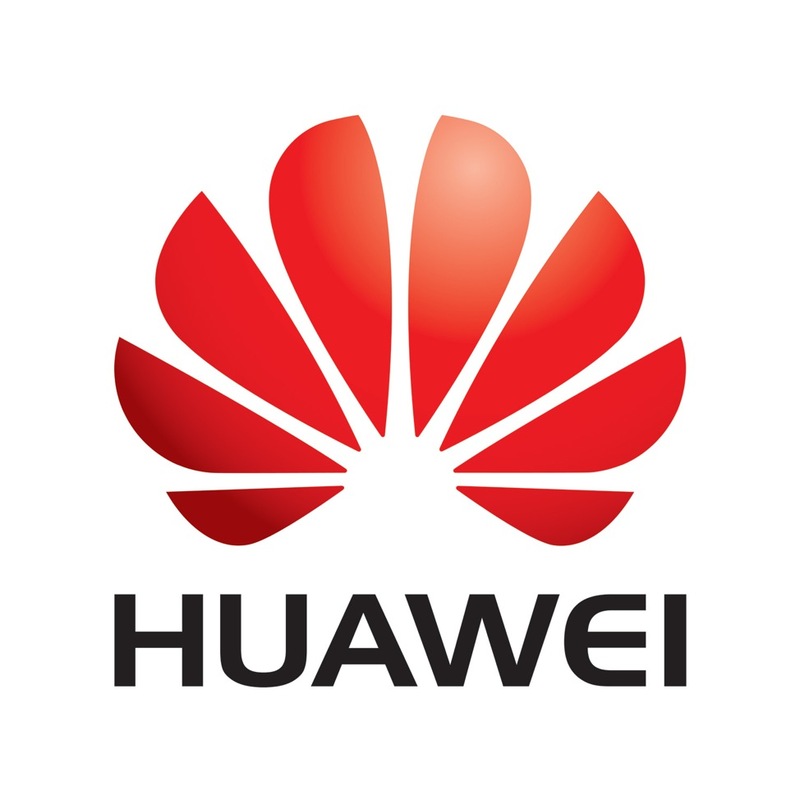 Huawei is now number three in terms of smartphone shipments, with 9 percent market share by shipping 33.6 million devices in the previous quarter, according to Strategy Analytics. It still has someway to go however, with Apple holding 12 percent market share, shipping 45.5 million devices. Both companies lag significantly behind market leader Samsung (20.1 percent market share), but Yu is optimistic on future prospects. “When we announced four years ago that we wanted to sell phones, people told us we were crazy. When we said we wanted to sell 100 million phones, they told us we were crazy,” said Yu, speaking at the company’s launch of its Mate 9 device in Munich.